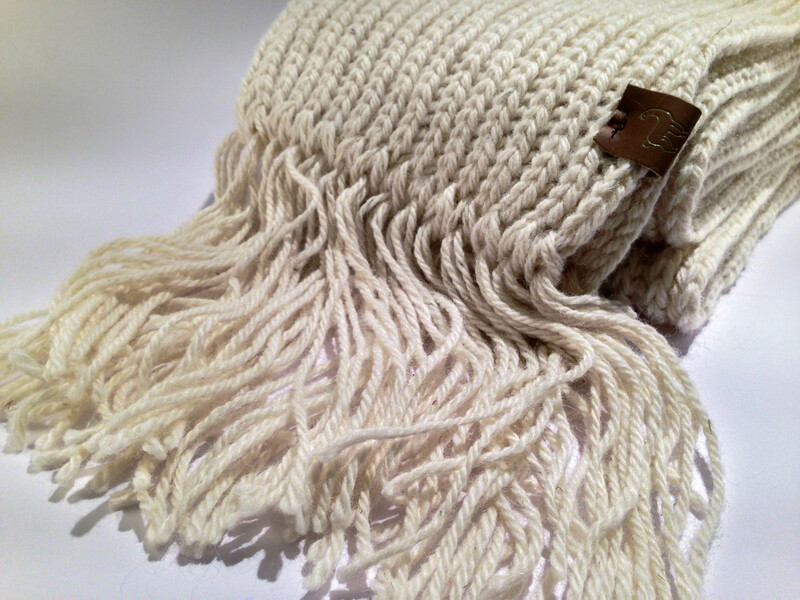 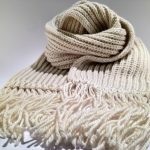 Our fringed scarf is the perfect piece to add a bit of luxury alpaca to any outfit. 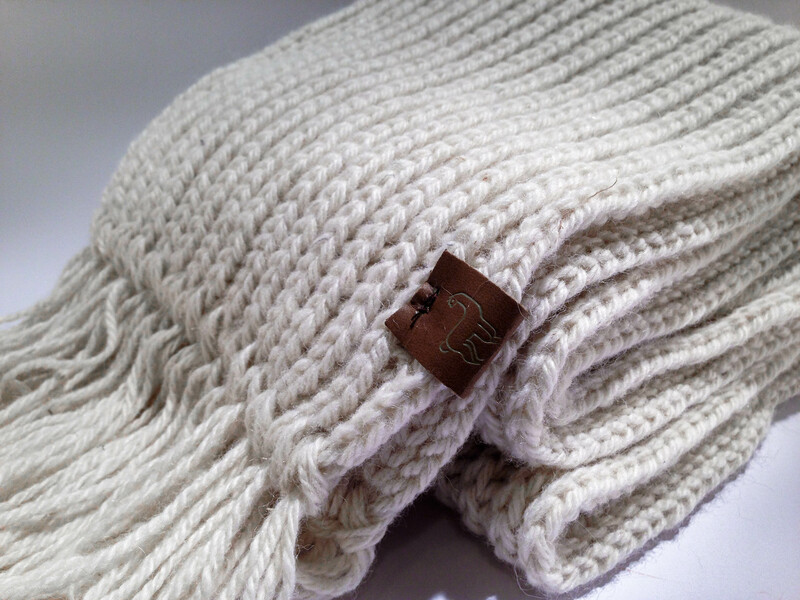 Stay warm and cosy with our 100% alpaca blended knit. 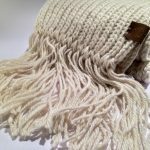 Our fringed scarf is the perfect piece to add a bit of luxury to any outfit. 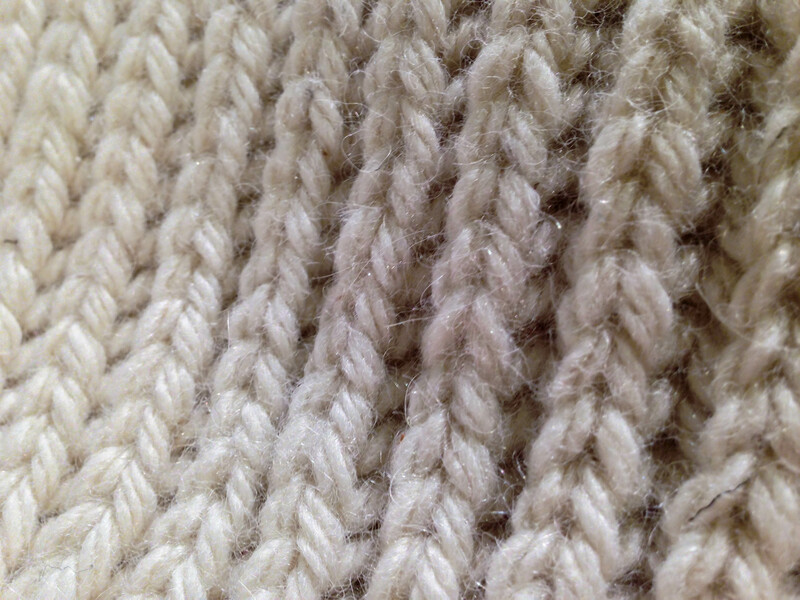 Stay warm and cosy with our 100% alpaca blended knit. 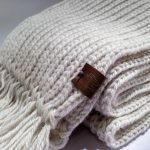 Made with the fleece from our own herd it is mixed with two kinds of alpaca. 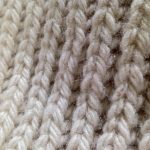 Our suri alpaca who gives a silky and lustrous feel along with our huacaya alpaca who gives a light, soft and durable property. 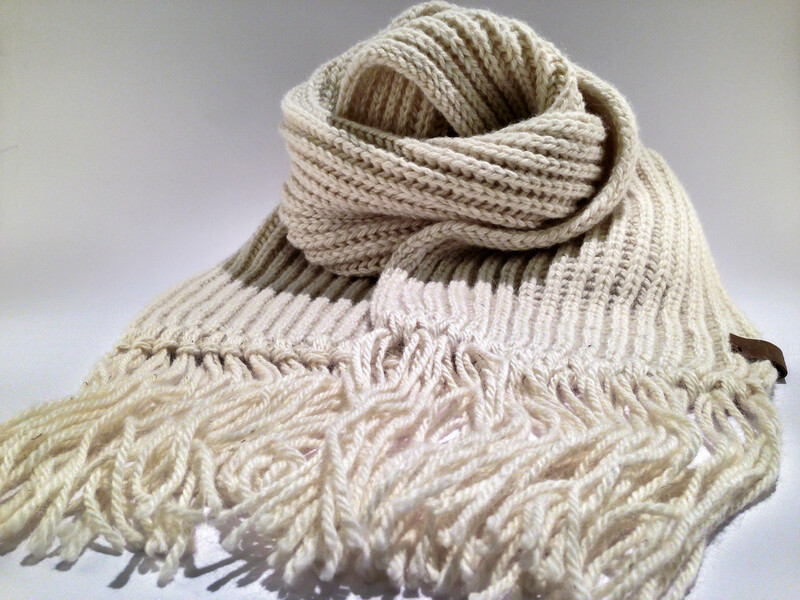 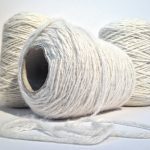 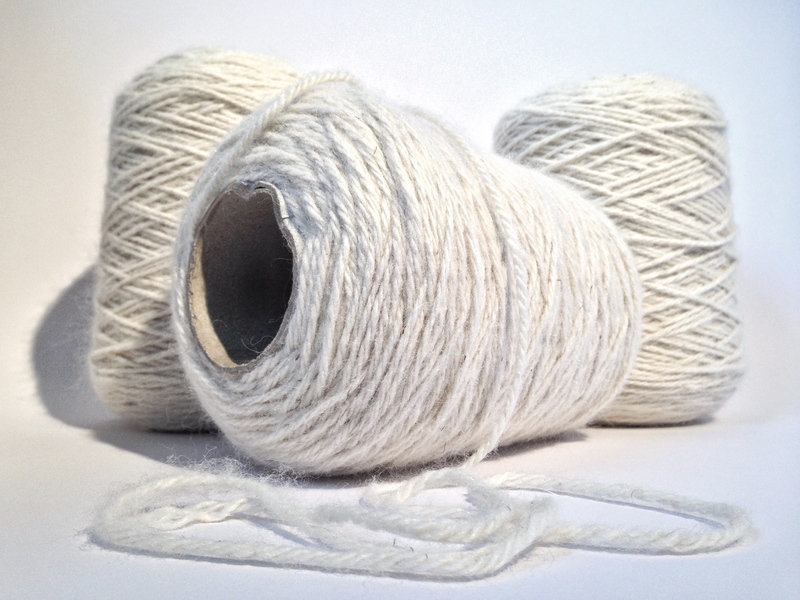 Together it gives a super soft cashmere feel with the strength and durability of wool.